Are you a talented Ph.D. student who is thinking about what would be the right job option after the completion of a Ph.D. degree? If the answer to this question is yes, then an internship in the United States may be ideal for you to boost your CV and employability. Demand for Ph.D. internships is increasing rapidly in today’s job market. As a Ph.D. intern, you will gain valuable hands-on experience and many personal and professional benefits. You will also build strong professional networks. For your further help, here we have prepared a list of the best ‘Ph.D. Internships 2019’. The give list contains ten exciting Ph.D. internships for you. So what are you waiting for? Get a look at our full list and find the right one for your bright future. Good Luck!! ExxonMobil is now hiring Ph.D. students for its Internship/ Co-Op Opportunity. This internship will be based in Houston, TX. To participate, candidates should be pursuing a Ph.D. in a technical-related discipline. This internship will provide you valuable experience and new skills that will position you for a successful career in your chosen field. Verisign Labs is now happy to announce that it is now offering Ph.D. Summer 2019 Internship program. This is twelve weeks long internship program. Current enrollment in a US-based Ph.D. or MS degree program in CS or a related field is required for this position. The goal of this internship is to create artifacts that not only benefit Verisign but also contribute to one’s graduate track. 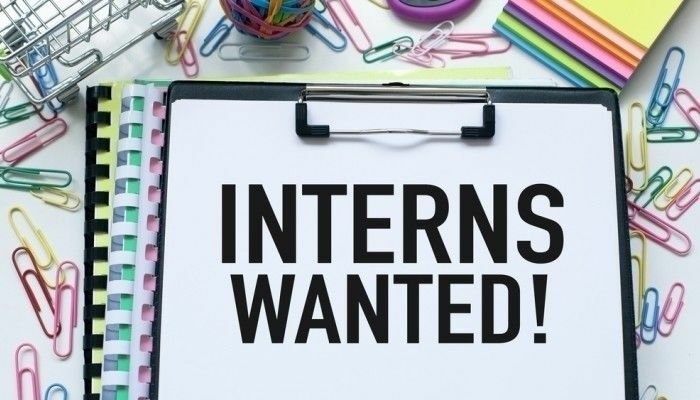 Oliver Wyman is now inviting applications for the vacant position of 2019 Nera Ph.D. Summer Intern program located in New York, New York. 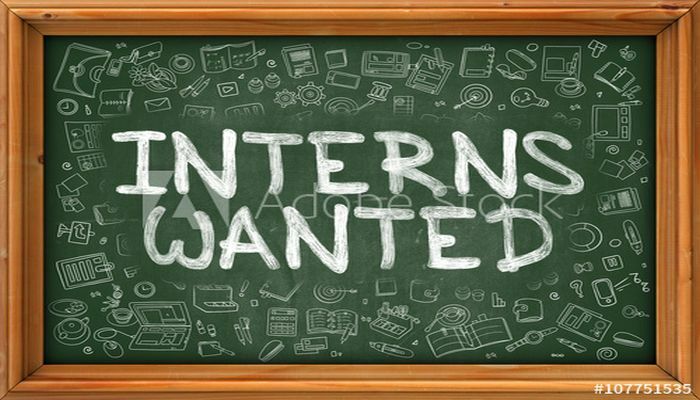 All interns are expected to work a minimum of 40-hours per week and are paid overtime after 40 hours. The candidates should be Ph.D. candidates in economics, statistics, finance, or a related field with training in econometrics and quantitative methods, which is applicable for this internship. Y.O.U., Inc. is now providing PsyD/Ph.D. candidates to take part in its wonderful internship program. This internship will provide training and research opportunities to interns in social work, psychology, counseling, medicine, psychiatry, education and other related human service disciplines. Simon-Kucher is now encouraging bright and talented Ph.D. students to join its exciting internship program. In this position, you will work closely on a project team both conceptually and analytically, applying your business acumen on live projects. You will also have opportunities to work on dynamic and international teams. Google is currently looking for the bright, passionate and hardworking interns for the vacant position of Research Intern based in New York, NY. The applicants who are currently enrolled in a BS, MS or Ph.D. degree program in an applicable field can apply for this internship. 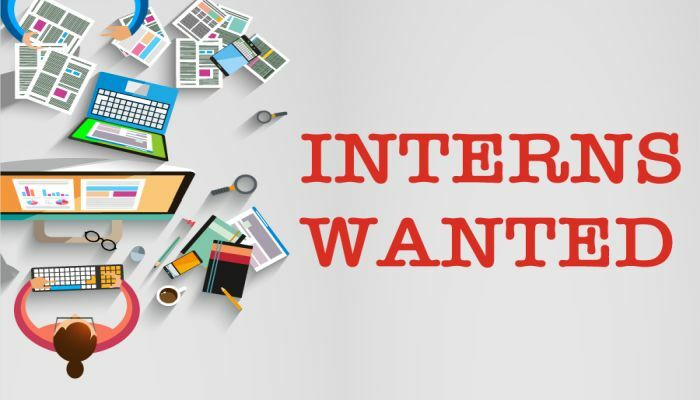 This internship will provide unique opportunities for students to explore interests with the goal of informing future career pathways. BTS would like to invite students to participate in its Ph.D. Level Assessment Intern program located in New York, New York. 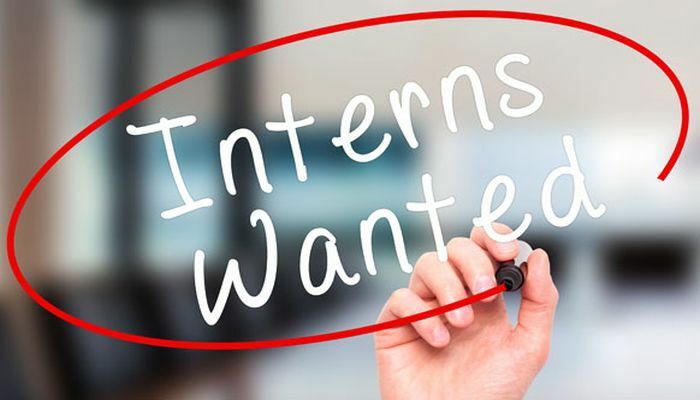 To be considered for this internship, candidates should be advanced students (prefer coursework complete) in a doctoral graduate degree program in industrial-organizational psychology or related field. The primary focus of the position is to assist the day-to-day functions of the assessment practice, including the development of assessment programs, analysis of assessment results, developing materials for client presentations. Facebook is glad to inform about its Research Intern program in Inertial Motion Sensors. This internship is sixteen to twenty-four weeks long located in Redmond, WA. To be a part of this internship, applicants must be pursuing a Ph.D. degree in the field of electrical engineering, mechanical engineering, applied physics, or related field. Reynolds American is proud to offer the 2019 Summer Research & Development Intern program based in Winston-Salem, NC. This is a paid position. A student who has completed core coursework and research toward a Ph.D. in food science, material science or organic chemistry are eligible for this internship. The internship will provide challenging assignments and significant exposure to other company functions outside of R&D. Rakuten, Inc. has an opening for Research Scientist Intern in Boston, Massachusetts. To successfully fill this position, applicants must be Ph.D. graduates or Ph.D. students in computer science or a related field. As an intern research scientist, you will get to work on challenging projects with experts in ML and NLP.